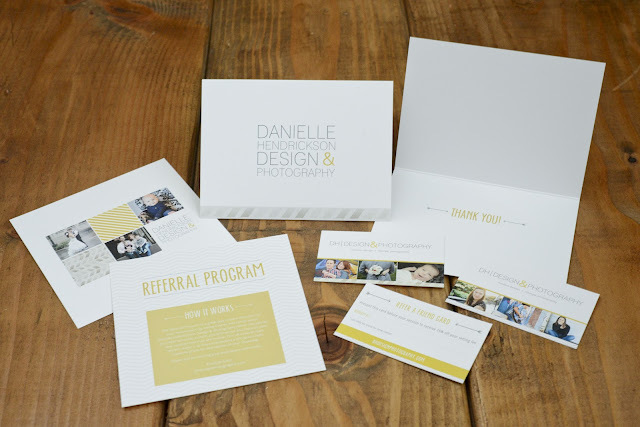 Word of mouth for my business has been my #1 way of advertising. Nothing more satisfying then knowing that my client had such a great experience with my services, that they want to recommend others my way. So in return, I've started my Referral Program. I will give current clients an info card about the program and 10 referral cards to hand out. In return, if the person you refer books a session, then there will be a discount for both of you. Simple! 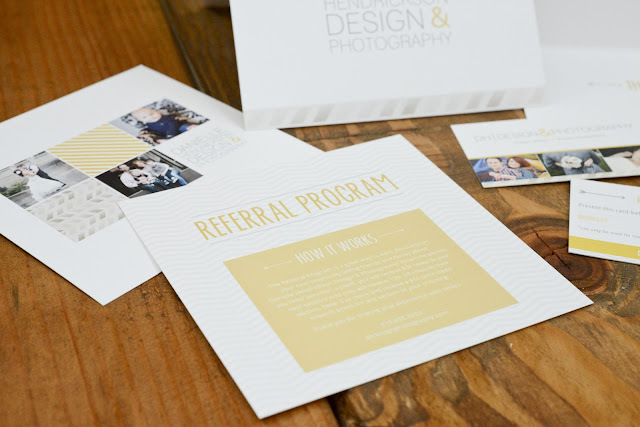 And the more referrals that book, the more incentives you'll receive. 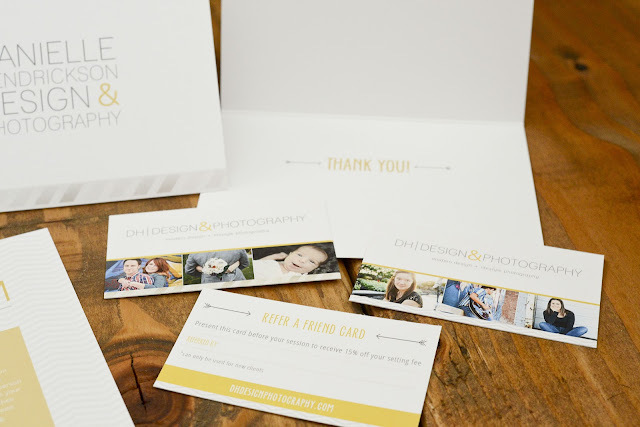 Current clients, email me at dhdesignphotography@yahoo.com if you would like me to mail you some referral cards.